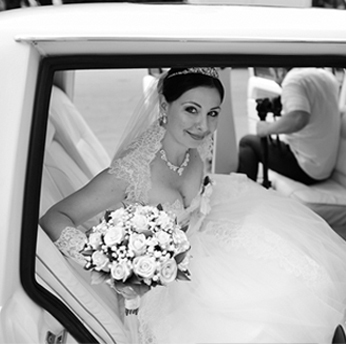 Being one of, if not the most important day in your life, Elite Limousine wants your wedding day to run smoothly. By letting us take care of the ﻿transportation and the details surrounding it, we will alleviate the stress and hassle on your wedding day. Our established and reliable transportation managers will plan your services or work with your wedding planner to guarantee each and every detail is accounted for. This day is for you and your guests and it will me memorable! Elite Vancouver Weddings are seamless, streamlined and successful! Elite Limousine is not just any limousine company: it’s a five-star chauffeured transportation service. Our fleet is one of the best maintained in Vancouver. This means a comfortable & safe ride. We have beautiful vehicles of all sizes to fit any wedding party. Our drivers are chosen for their superior customer service and reliability. Did we mention they are sharp dressers and expert navigators? We are here to help with the details. From flowers, to streamers and even a red carpet, we will do everything we can to make your day special. 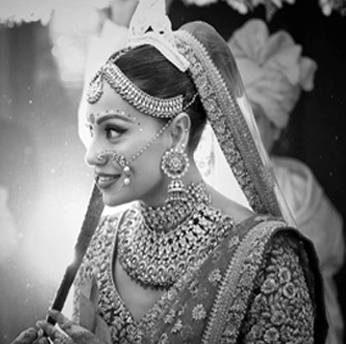 Elite Limousine proudly offers local Vancouver Indian wedding packages including special rates and large transportation options such as our Limo Bus and Party Bus. 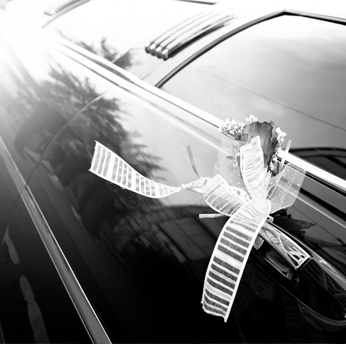 Connect with an Elite Limo wedding transportation specialist to discuss your big day! Looking to transport a large amount of guest? Our luxury limo bus has a 20 passenger capacity while our party bus can accommodate 30 guests. 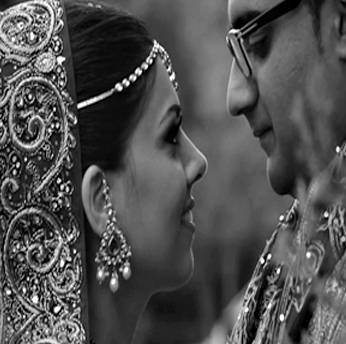 Weddings are a time of joyous celebration that should be both flawless and memorable. If you're seeking elegant and timeless limo transportation on your wedding day, Elite's Limousines are the only limo service you'll need to keep you, your family, friends and guests taken care of, in style and comfort. And Elite loves to celebrate Vancouver's diversity with Vancouver Indian Wedding Packages as well as deals on Ethnic Weddings of all cultures. Let Elite be a part of your special day! Whether it's a romantic ride with your new spouse, or a champagne toast with your wedding party, you will find an ideal match with one of our luxurious limousines from our extensive fleet. 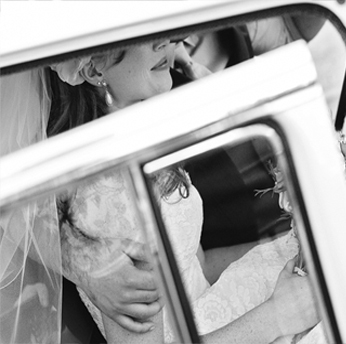 Hire Elite's wedding limo chauffeurs, who understand the monumental significance of your special wedding day. We will handle the logistics of transporting family members and friends around the Lower Mainland. Sit back, and enjoy your special moment with the loved one that you will spend the rest of your life with. 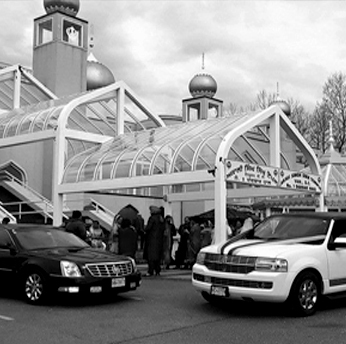 For wedding limo reservations, please contact us directly at 604-433-1900. To ensure you book the time you request, it is recommended you book as far in advance as possible.